How to Deal With Earwax. 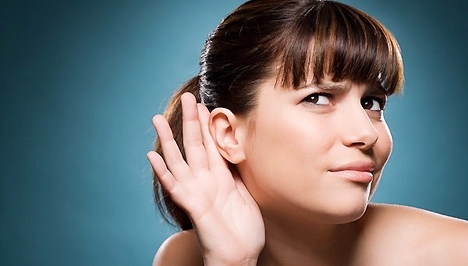 Earwax is a common yellowish secretion for all humans. It's purpose is to protect the ear canal so find out how to deal with it so you don't cause any ear damage. Earwax or cerumen, the yellowish secretion found naturally in the ear is meant to protect our ear canal from damaging factors like bacteria, water and other external factors which can damage the eardrum. Earwax has a thick and sticky consistency and yellowish color, this is why most people try to remove the earwax as thoroughly as possible. 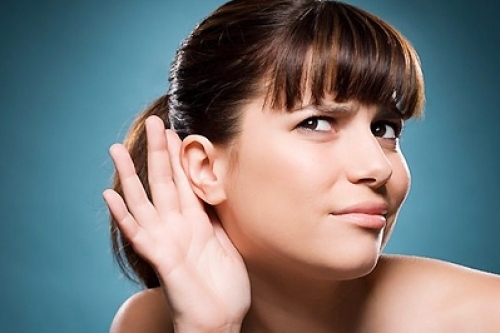 Most people consider earwax to be disgusting and the consequence of not washing and cleaning the ears properly. In fact this is not true, because the wax it supposed to protect the ear, so cleaning it might only remove that protection. Cleaning your earwax using cotton swabs, your fingers or any other sharp object is not allowed. By sticking something sharp in your ear you could damage your eardrum permanently, which could leave you partially def. By sticking something in your ear you can also push the ear wax further into the ear canal until a plug will form. The plug can weaken your hearing so it will have to be removed by a physician. Removing the plug can leave your ear feeling uncomfortable and unprotected. To clean your ear canal you can use a few alternative choices, choices which will not cause any damage to your ears. Apply a few drops of softening agent into your ears like hydrogen peroxide, olive oil, mineral oil, baby oil or glycerin. This will soften the earwax and allow you to wash your ears better. You can also choose a more professional product for cleaning your ears, products which you can find in drugstores. Turn your head from side to side to allow all the excess water trapped in your ears after shower to leak out. Do not stick anything into your ears to dry them but allow the water to dry on its own or use the blow dryer. Clean the earwax out with softening agents about once a month so your ears will remain protected from fungi and bacteria. If however an earwax plug forms visit your physician and do not try to remove it on your own, because your risk complications. Your doctor is trained and has the proper equipment to remove the earwax without causing any damage to your ear.